David Steed Company is located on a 5 acre property just 2 hours south of the West Entrance of Yellowstone National Park, 1 ½ hours West of Jackson Hole, WY, and just 3 hours north of the Salt Lake Valley. Established in 1994, David Steed Company sells construction equipment, tractors, equipment trailers, and heavy-duty trucks. With nearly $100 million worth of equipment sales over the last 15 years, our staff has the knowledge, experience, and track record to assist you in getting the right equipment to keep your operation going. 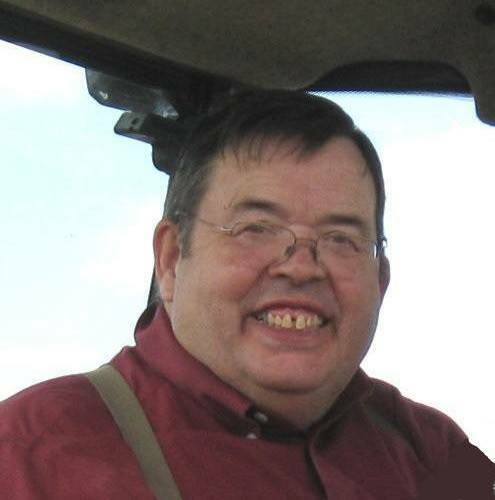 David Steed has been selling agricultural and construction equipment and trucks throughout a career spanning nearly 50 years. He has operated businesses out of our current location since 1972. His deep understanding of the equipment industry, knack for recognizing customers’ needs, and sterling reputation have helped him to establish David Steed Company as the go-to source for quality used equipment in the Northwest. 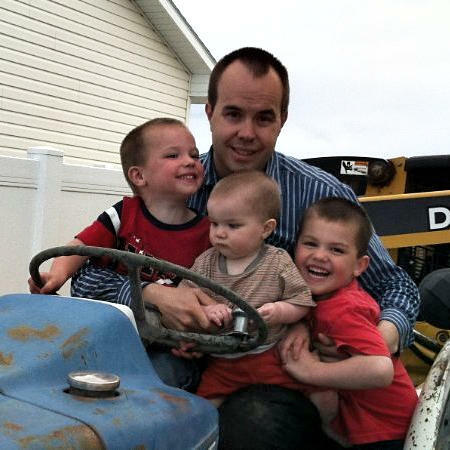 Alexander Steed grew up in the equipment business, and gained enthusiasm for and familiarity with construction equipment at an early age. Alexander has been with the Company since earning a degree from BYU in Business Finance in December 2006. As General Manager, Alexander oversees sales, marketing, inventory purchasing, and daily operations.